Good shuttle service. Good access to airport. Comfortable beds. Accessible parking. 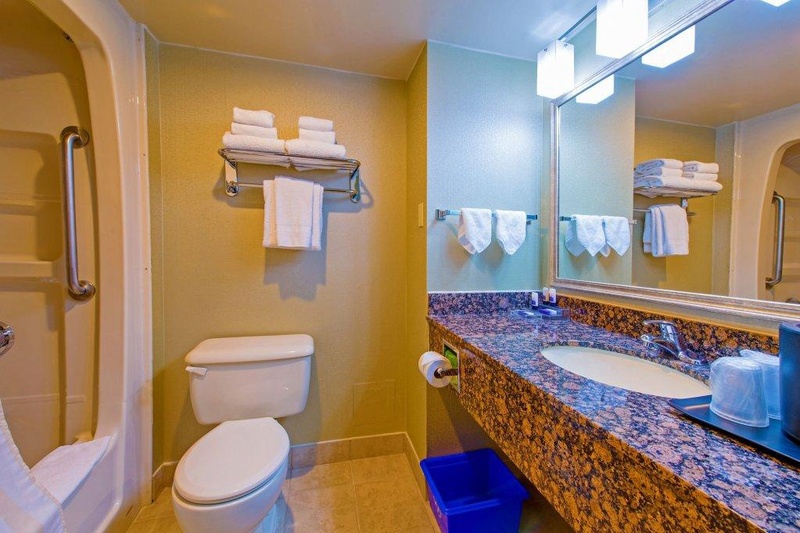 Other hotels in Mississauga can't compete when it comes to top amenities, friendly service and an affordable price. Not all Mississauga hotels are created equal. We're located close to the airport so that you never have to worry about traffic to make your flight. 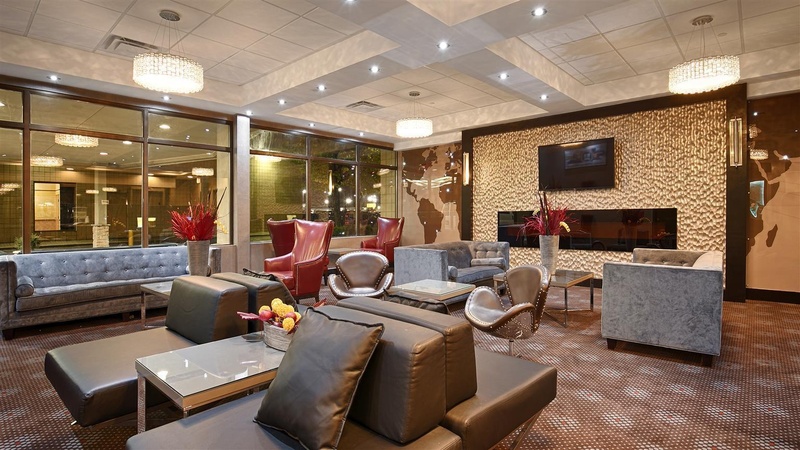 This Toronto Pearson International Airport hotel boasts free 24-hour shuttle service and offers unbeatable "park, stay &amp; fly" rates. However, it's not just about travel at this Mississauga hotel. 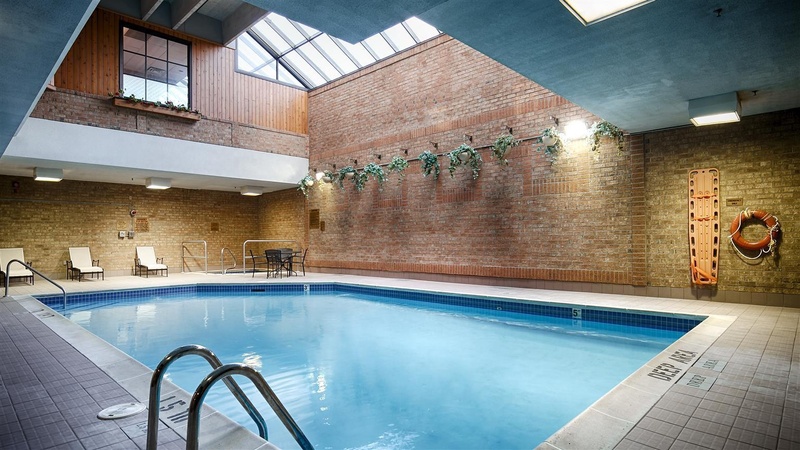 Enjoy a luxurious indoor pool/whirlpool where you can kick back and relax. Other hotels at the Toronto Pearson International Airport don't offer the kinds of perks that are standard here. 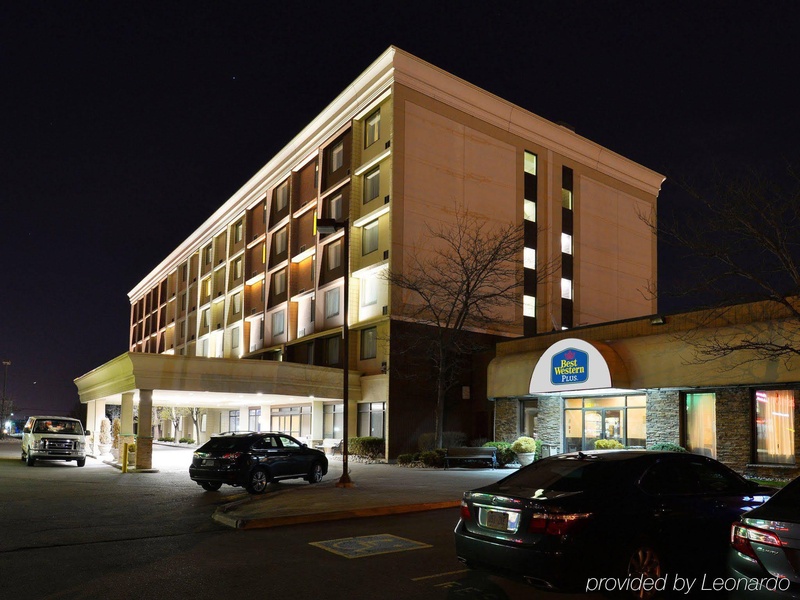 The International Center and Caribana are just a short drive away. Even if you're passing through on business, there's plenty of time to do a little sightseeing. Toronto is an exciting city filled with fantastic shopping and fine dining options. Sightseeing tours and art galleries are just a couple of options. The Pride Parade is a fabulous event that draws in tourists from around the country. 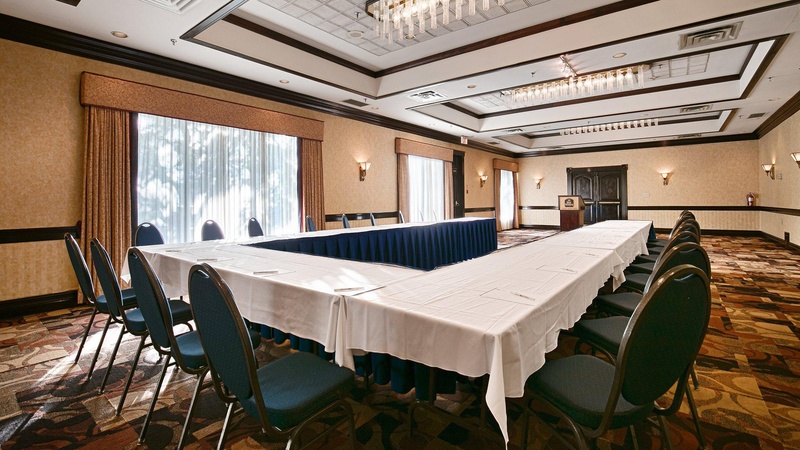 Our Mississauga hotel is proud to host attendees of any nearby event. If you're in town for the marathon, to visit family, or to take part in one of the many festivals, welcome to your home away from home. 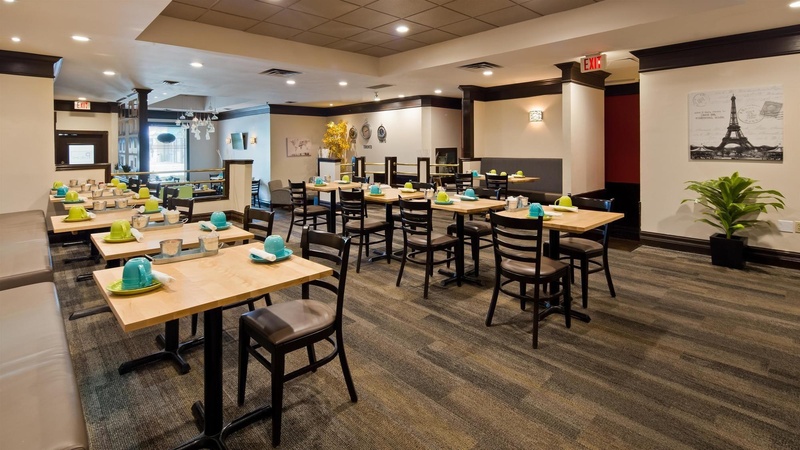 Our staff is the friendliest in town and is committed to making every guest comfortable and pampered. World-class services and amenities make a stay here special. When planning your next trip, book with confidence knowing that you'll be spoiled without breaking the bank. Unlike other airport locations, the Toronto Airport is flanked by exciting neighborhoods to explore. 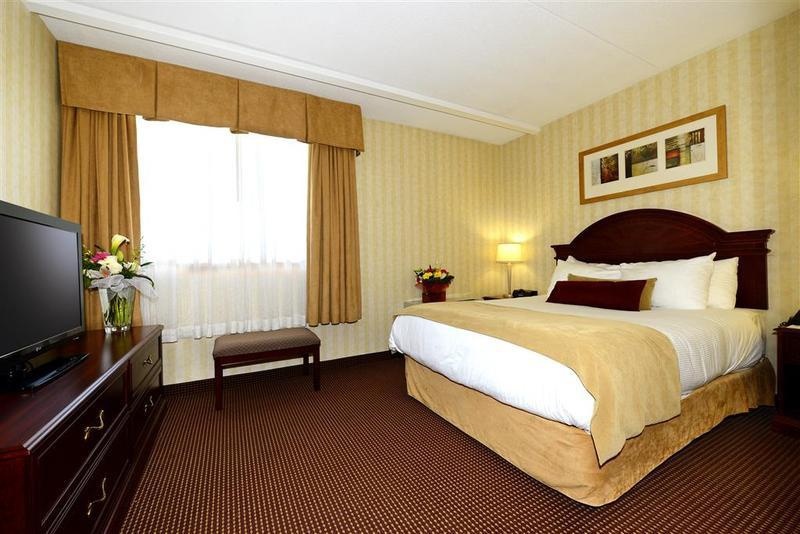 This Mississauga hotel is in a prime location to enjoy a relaxing getaway or to explore your new city. 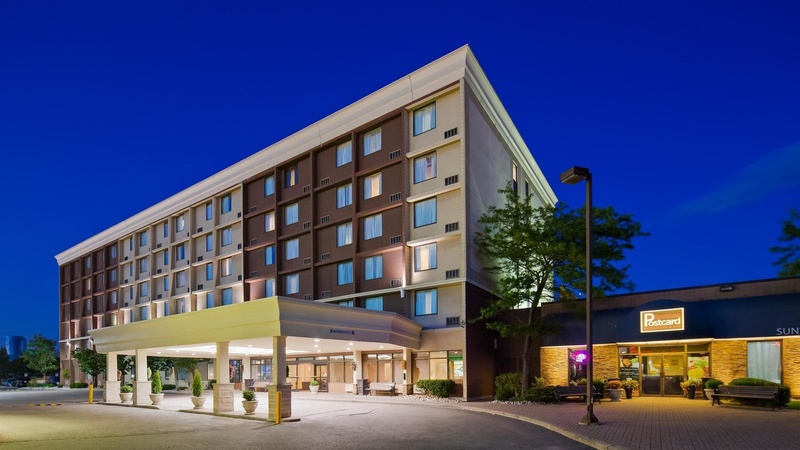 Book a relaxing stay at the Best Western Plus Toronto Airport Hotel today. Our pool will be closed for repair from May 5 to May 12, 2018. We apologize for any inconvenience. Is a Subway just across the hotel. Excelent location. There is plenty of parking. Friendly staff at the bar. Sports bar next door. Delightful glass of wine. Excellent front desk staff. Staff was amazing. Shuttle service was excellent. FREE shuttle to the airport. Amazing value for the money. Complementary breakfast. Excellent wi-fi connection. Reliable WIFI. Fast wifi. Room was excellent. Rooms were clean and comfortable. Great beds. No continental breakfast. There was no buffet breakfast. Had to pay for breakfast.